The historic Kharbandi Guest House, which was built for accommodation of foreign invitees for the coronation of His Majesty the Fourth King in 1974, has been fully refurbished and renamed as the RIGSS Coronation Hostel (RCH). 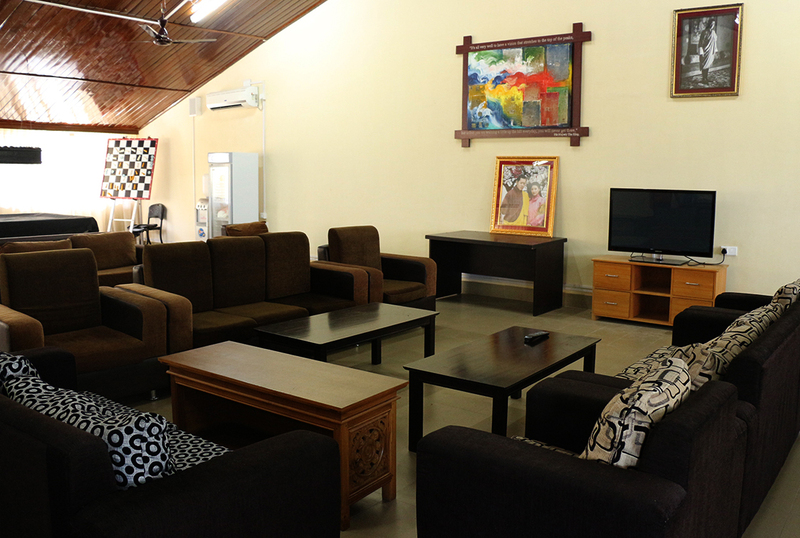 Located on a quiet and lush green hillside, the hostel has twenty four twin rooms and two suites. 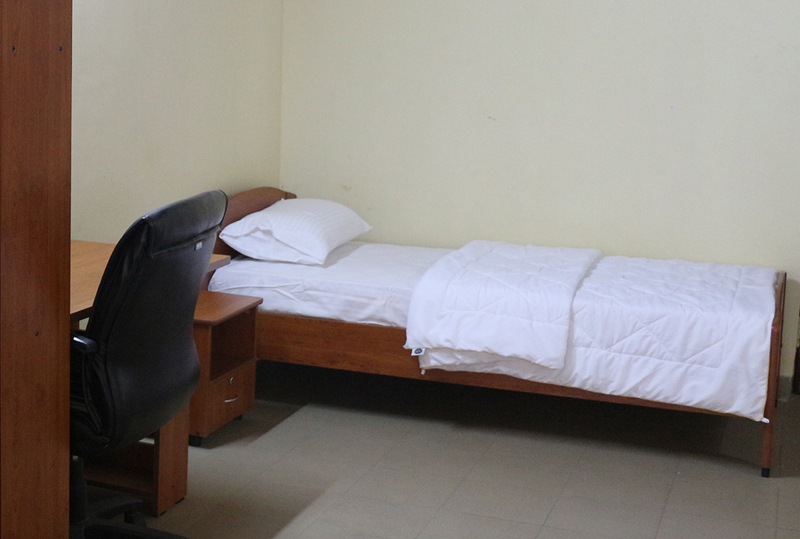 All rooms are adequately furnished and has attached bath, hot and cold water and Wi-Fi internet connections. 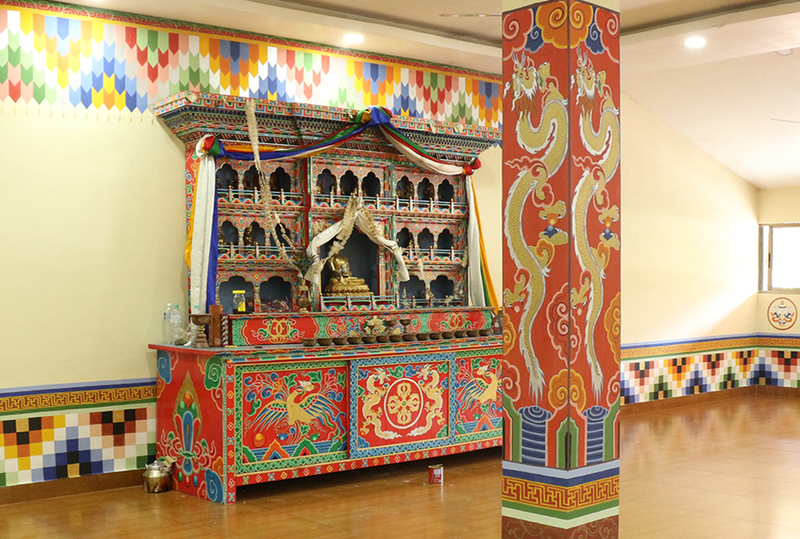 RCH has its own kitchen, dining hall, altar room (choesham), a fitness centre and some indoor games facilities. 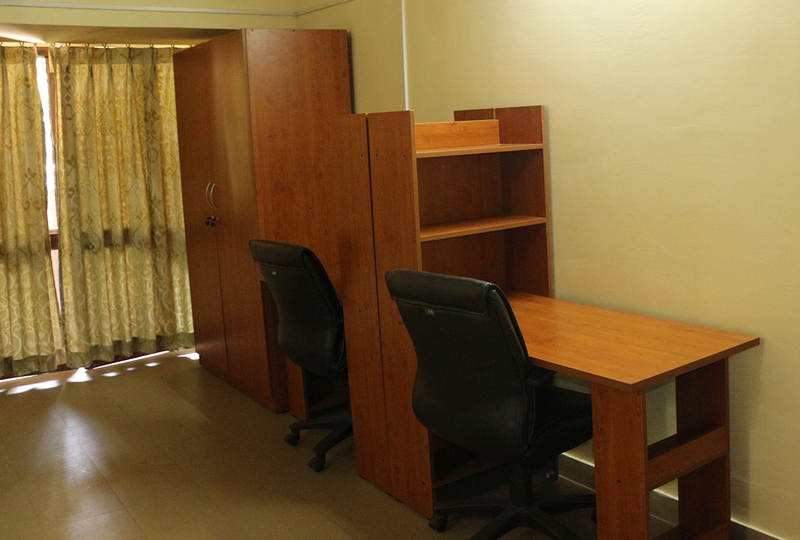 There is also a large multi-purpose recreation room with cable TV connection and snooker facilities, and a conference hall that can accommodate 25-30 people. All RIGSS courses are fully residential and course participants stay at the RCH which offers a conducive ambience for learning, recreation and net-working. The institute operates shuttle bus services between RCH and the institute for participants.